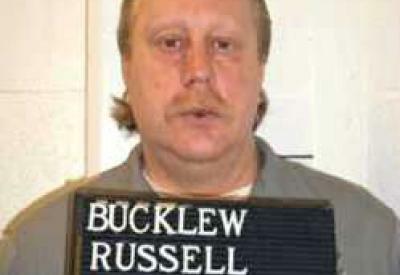 Russell Bucklew is scheduled to be executed on March 20, 2018 in Missouri. His execution was previously scheduled in 2014, but was halted by the US Supreme Court due to his rare medical condition that would make his execution extremely painful. We at the Catholic Mobilizing Network believe that no one should be sentenced to die, regardless of medical condition or crime committed. We call on all people of good will to oppose this execution. Write the Missouri Board of Probation and Parole ask for clemency for Russell Bucklew. The board is responsible for making a recommendation to the governor who has the authority to grant clemency. You can also contact Governor Eric Greitens with this prepared letter. Personalize this one-click letter to advocate for Russell.